Check out the latest episode from season 2 of the hit TBS comedy “ The Last O.G. “ which stars Tracy Morgan. 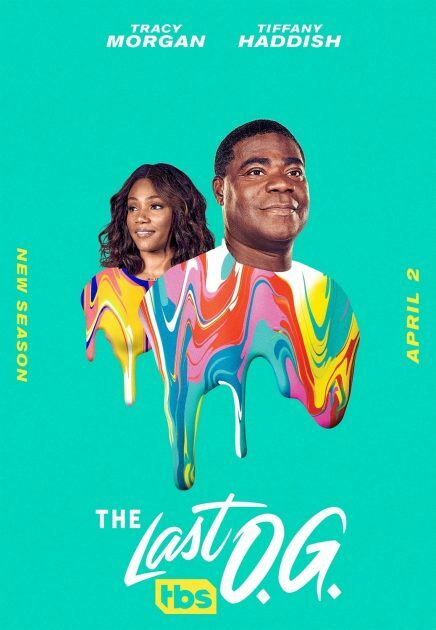 Get into the Jordan Peele & John Carcieri created series which also stars Tiffany Haddish , Cedric The Entertainer , Ryan Gaul , Allen Maldonado , Taylor Mosby & Dante Hoagland below.